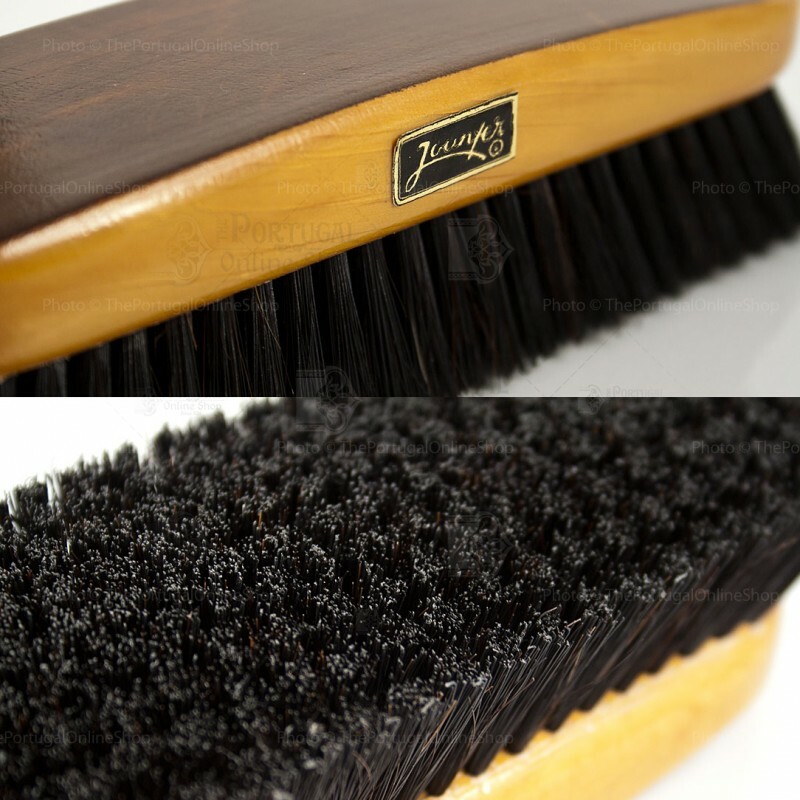 Joanfer Bristle Clothes Brush is a solid wooden brush with dense hair that will delicately clean your clothes. 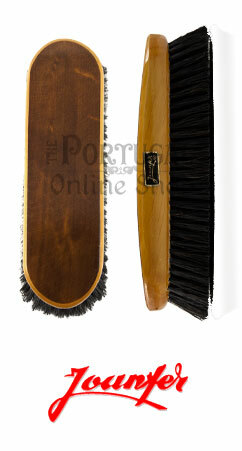 Your brush must be clean at least every fortnight. 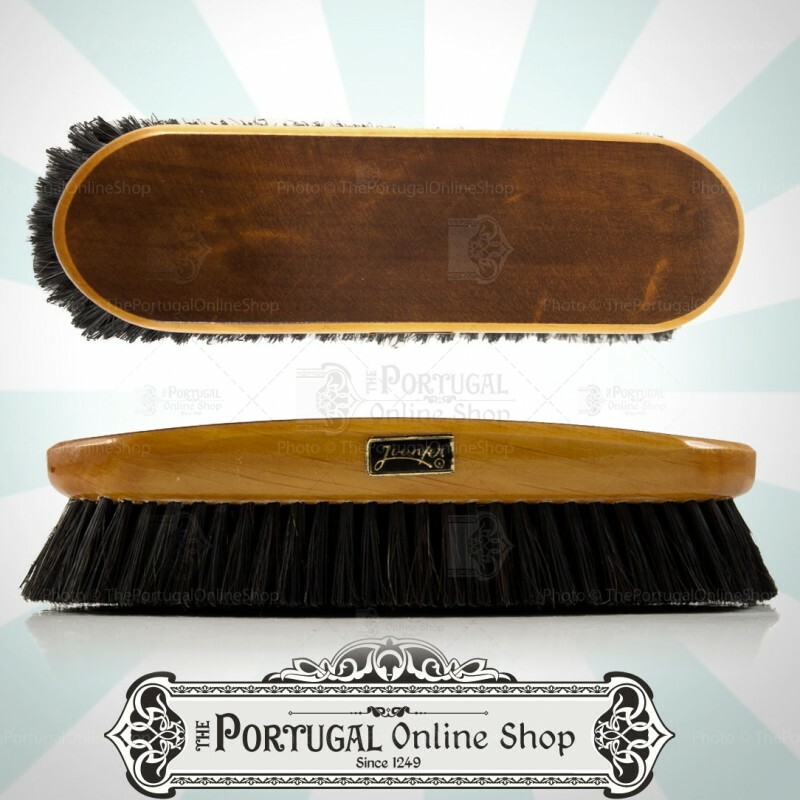 Clean, combing and remove the dust. 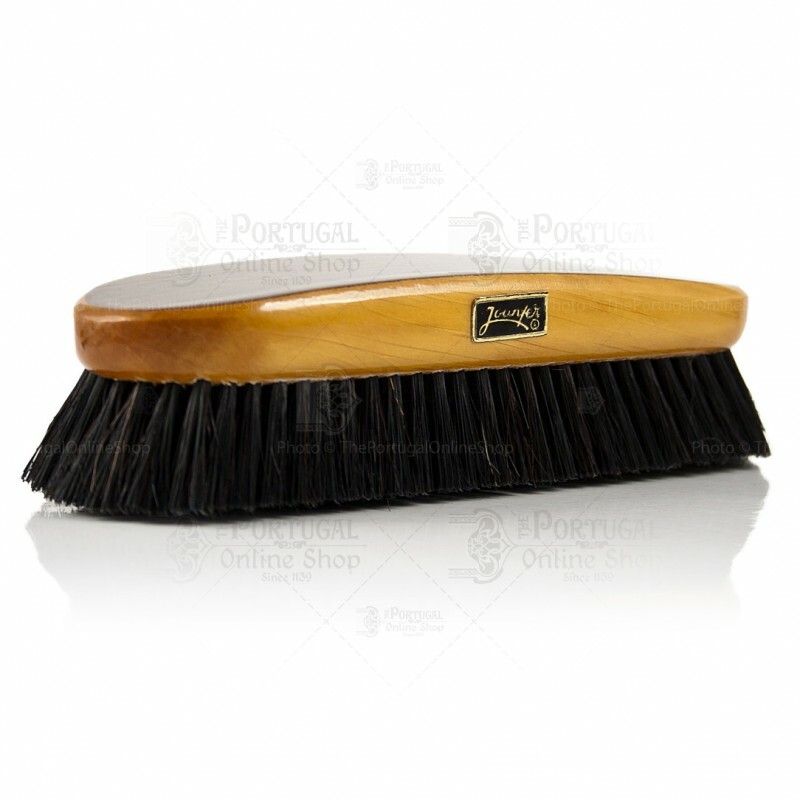 Wash with tepid water and soap, but do not plunge the brush body into water. Shake the brush and let dry in the air.